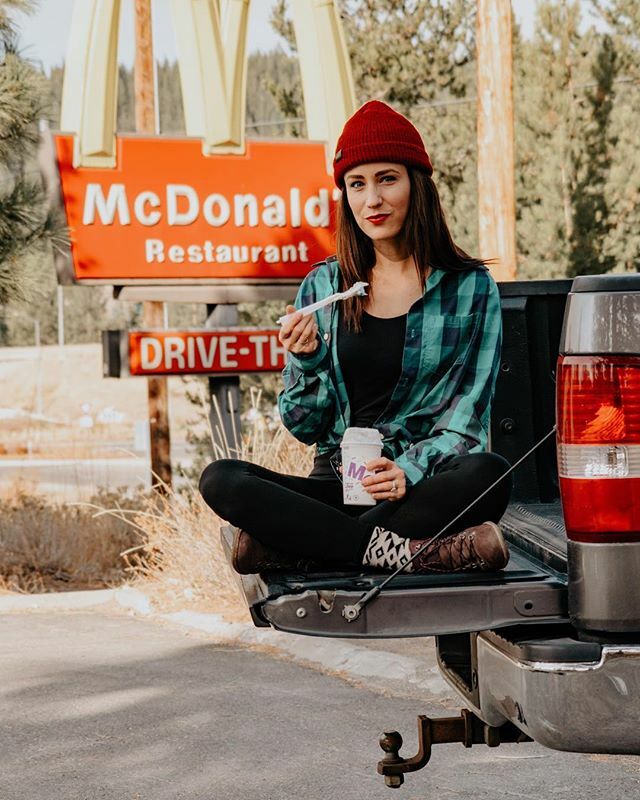 McDonalds turned to The Cirqle to promote cultural diversity by working with a range of creatives from the Los Angeles area. 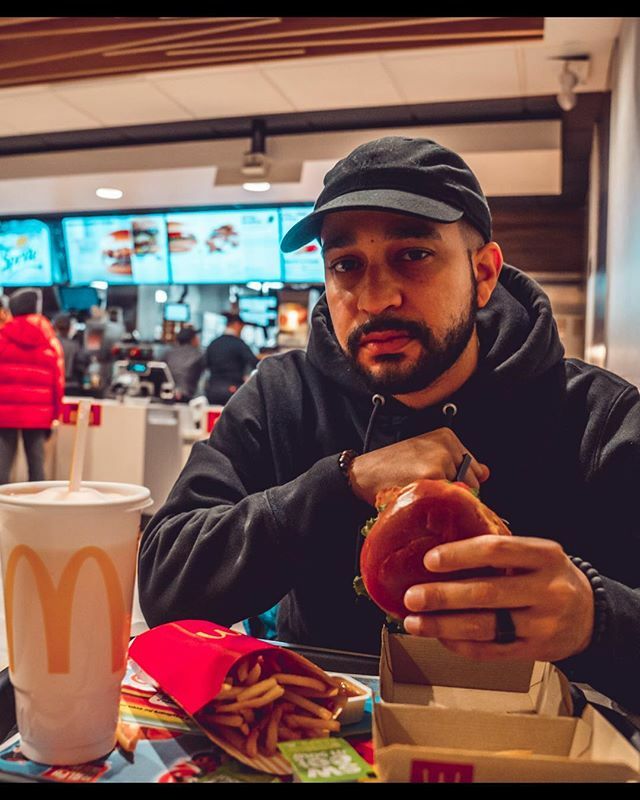 McDonalds wanted to promote cultural diversity by collaborating with influencers. This is what - in collaboration with our partner Talenthouse - we came up with. 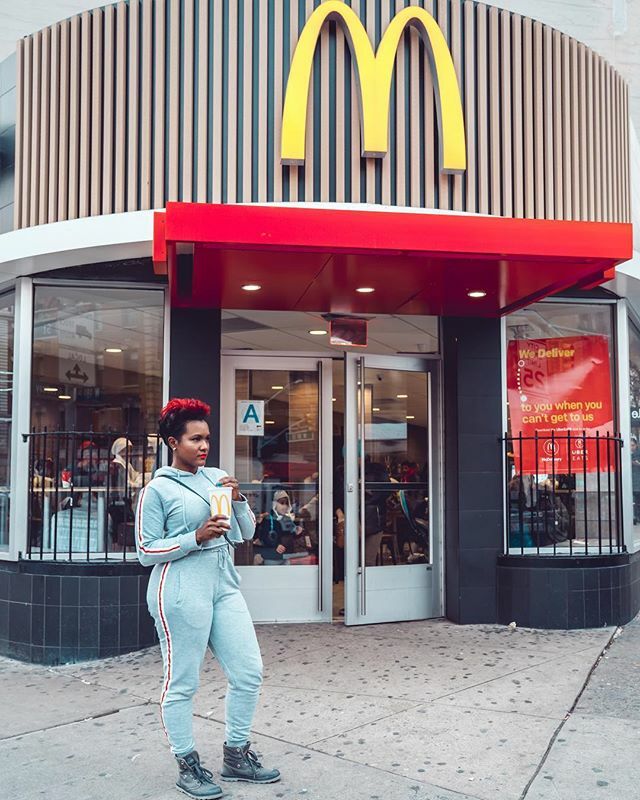 McDonald's is one of the most diverse brands in the country, if not the world. They are known for championing life's feel-good moments. So what better way to show the country just how much we all have in common than through a snapshot of America — glimpse into the 26 million people that visit their restaurants every single day — brought to life through a creative lens. 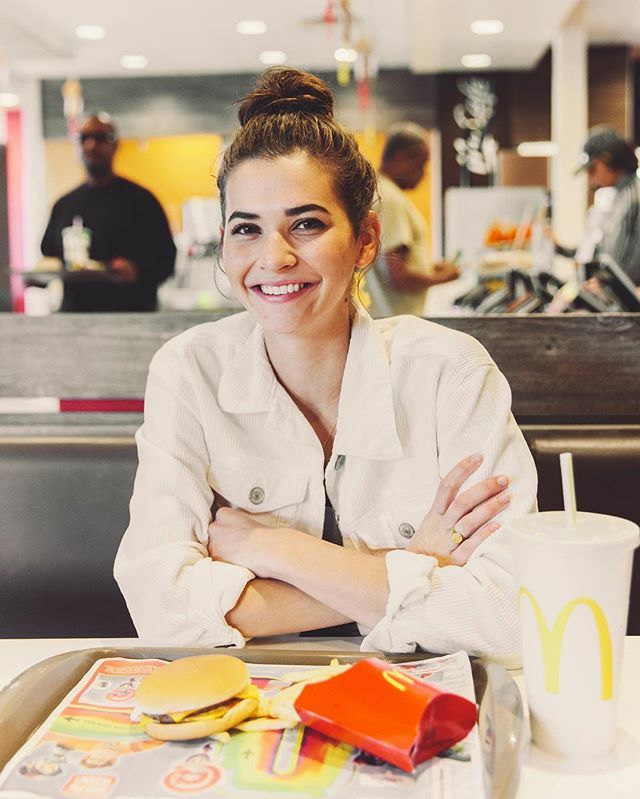 In their first brand campaign in over three years, 'In Common', McDonald's showcased the vast diversity that can only be found in their restaurants, through a series of portraits inspired by world-renowned photographer, Mark Seliger. That's where you come in! 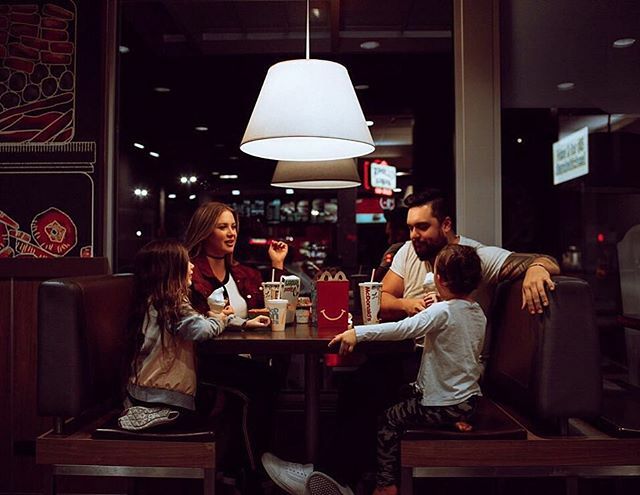 McDonald’s invites photographers from across the United States to submit their own series of portraits that showcase a diversity of people with special McDonald’s memories, traditions, and experiences for its 'In Common' campaign. 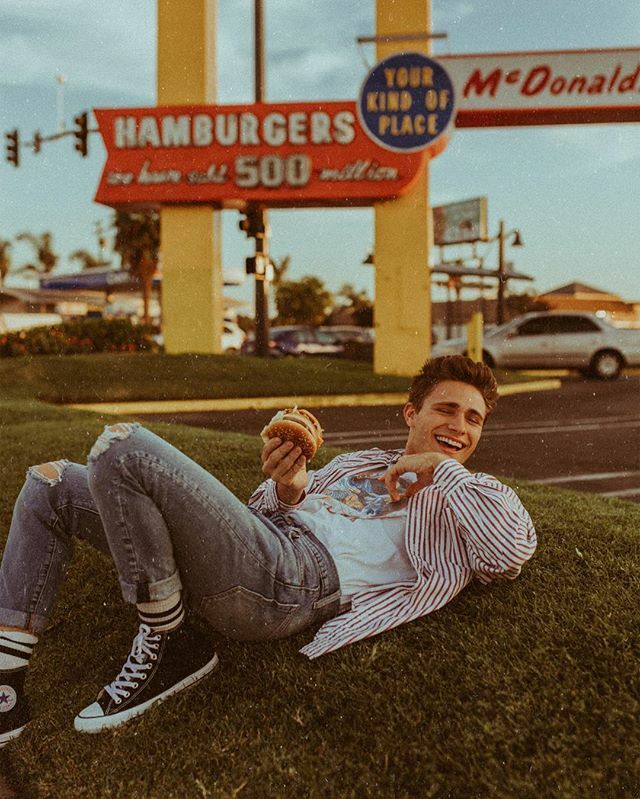 Through an exciting partnership between Talenthouse and The Cirqle, McDonalds was able to launch its marketing campaign in the Los Angeles area, partnering with 11 photography influencers from a broad range of ethnicities and driving over 1.1 million verified impressions with an average engagement rate of 4.66% (benchmark = 3.64%). Continuous posts across multiple social sites. Thanks for your interest! Please download the case study here.